New to the area and looking for a barber shop? 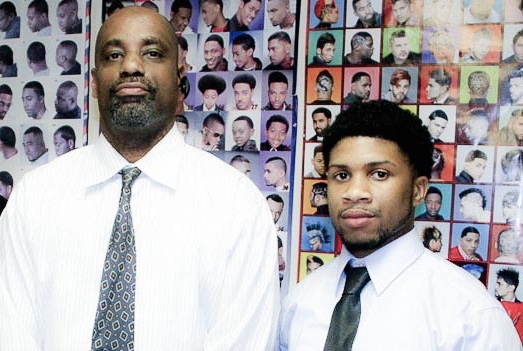 Give Dre & Craig’s VIP Cuts a try. Open 7 days a week and ready to serve you. Walk ins are accepted but appointments are preferred. (770) 898-5795. Posted in uncategorizedTagged locust grove barber shop, locust grove barbers, mcdonough barber shop, mcdonough barbers, mcdonough haircutsBookmark the permalink.